During the interval of our concert at the Amsterdam Concert-Gebouw tonight. including Creatures of Prometheus with an interesting explanation. 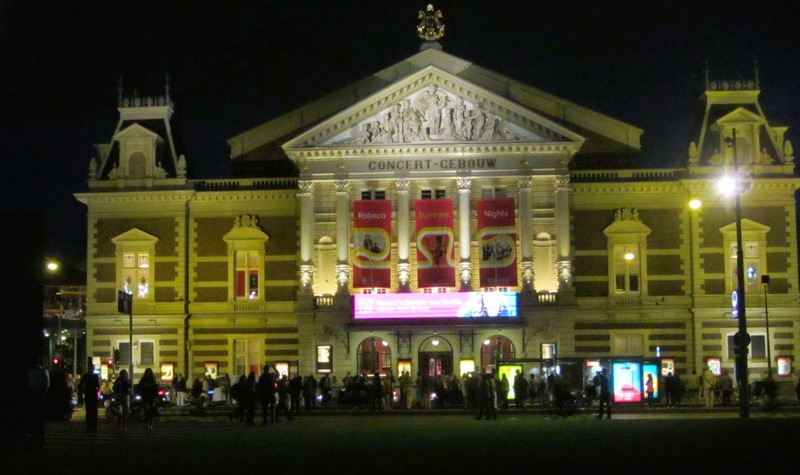 Exterior of the Concert Gebouw building at night. It's a great concert hall. 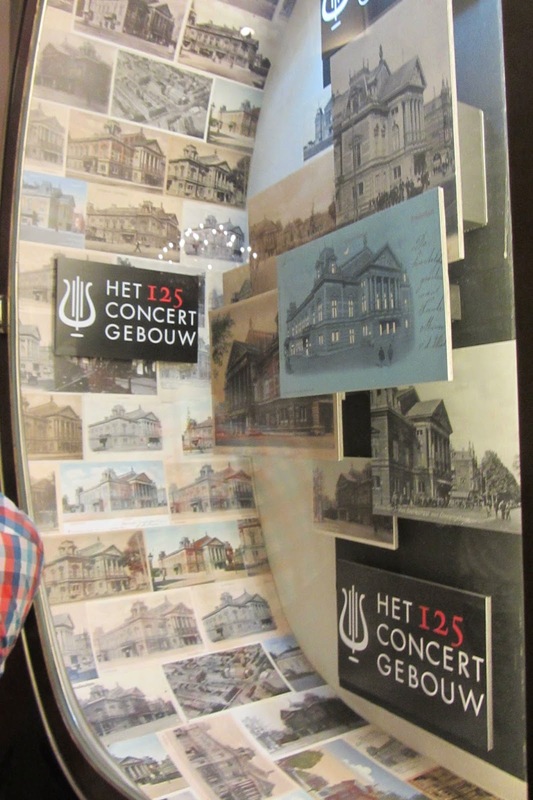 125th anniversary of the Concert Gebouw. 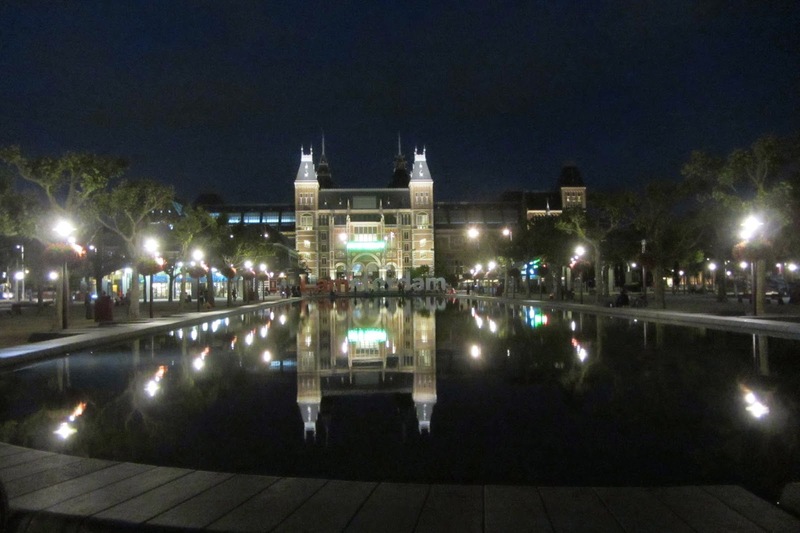 Across from the Concert Gebouw: the Rijksmuseum where we spent several hours yesterday. We had an eventful day, lots of photos to come in the future! How beautiful. Wish I was there. 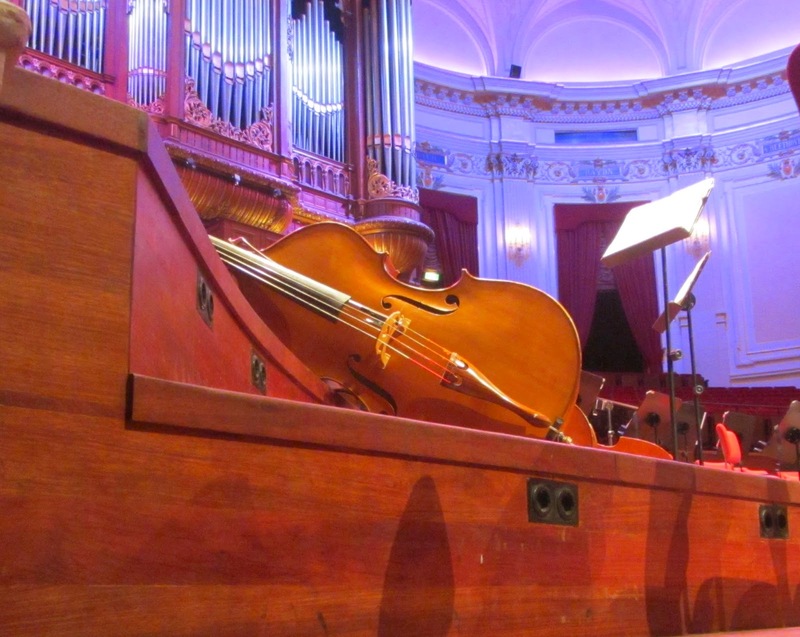 Fabulous photos of Concert Gebouw! We really loved the concert we saw there on a lovely afternoon. It's so dramatic by night! That first shot with the cello is wonderful!